Offering a full portfolio covering all unlicensed bands, the new Enhanced Standard Performance (ESP) series parabolic line provides the highest gain in the industry. 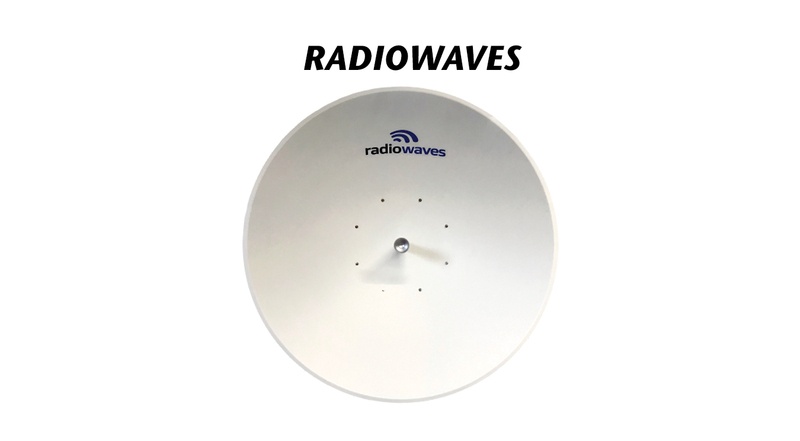 ESP antennas are available in 2-, 3-, and 4-foot configurations and come fully assembled from the factory. Boasting excellent side lobe performance that exceeds industry standard, the ESP series requires minimal post installation maintenance, needing only a single tool for mounting.